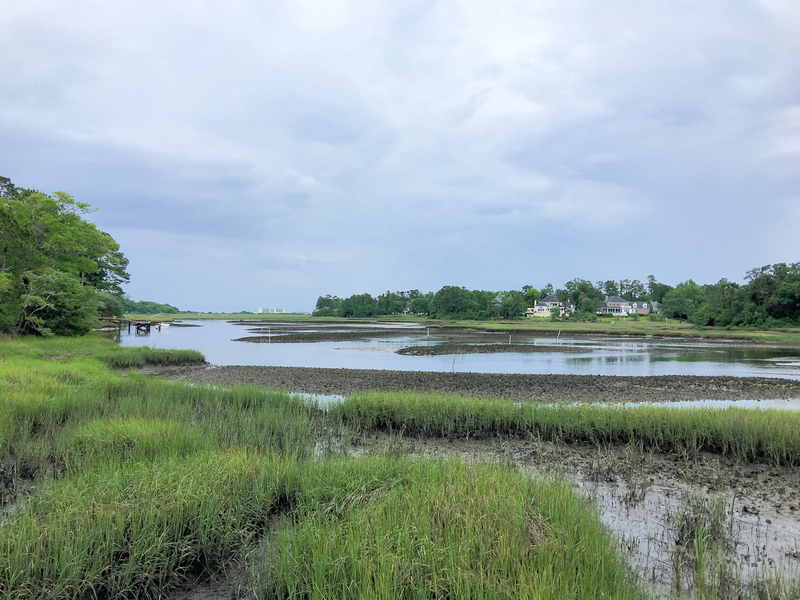 A quick view of the most influential metrics in Demarest Landing. 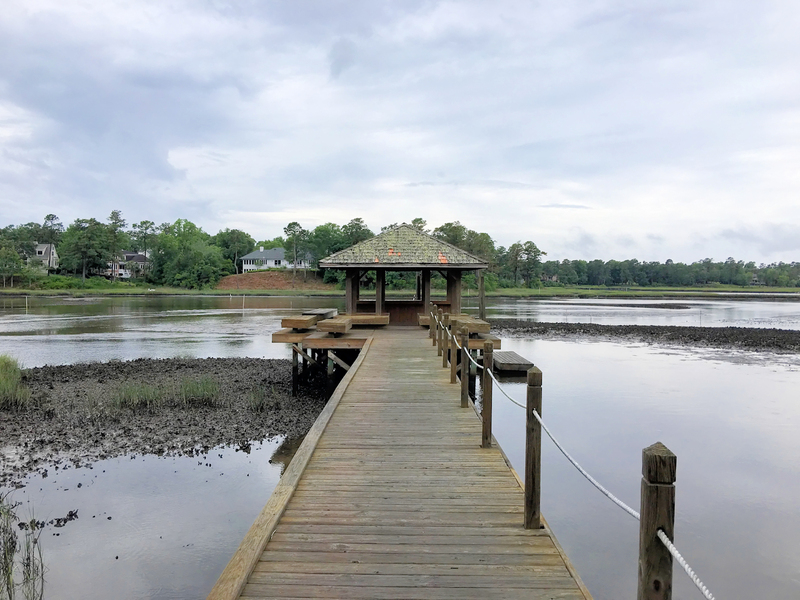 Located in northern Wilmington near the Intracoastal Waterway, Demarest Landing is filled with natural beauty, stunning amenities, and gorgeous homes. 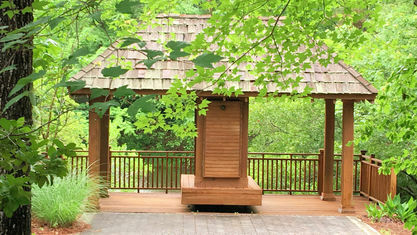 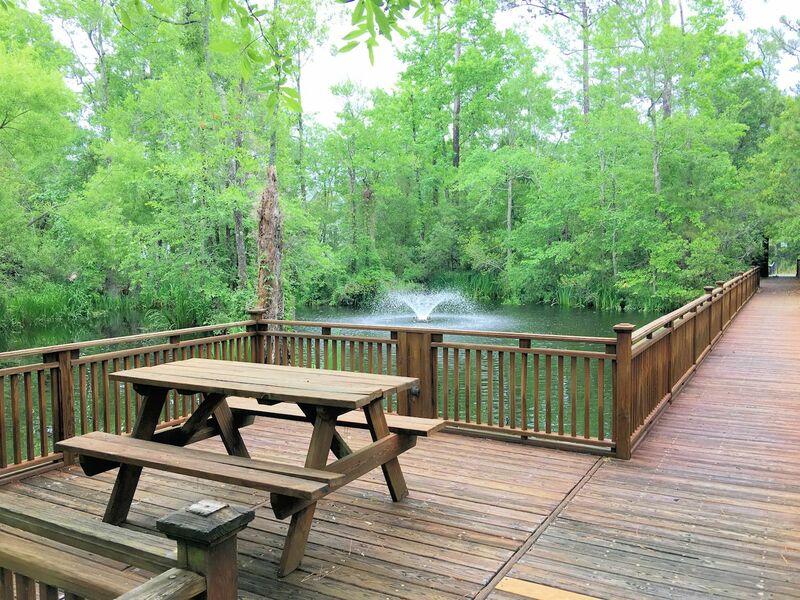 Heavily wooded with plenty of naturally occurring flora, the HOA diligently keeps the community looking its best. 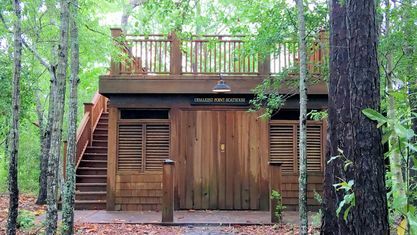 A guardhouse watches the community entrance to ensure the safety of Demarest Landing residents. 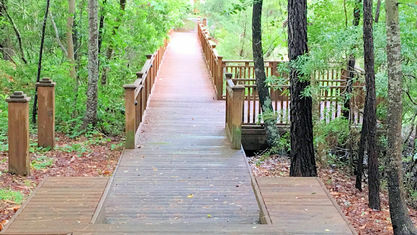 The community features an abundance of trails and paths for walkers, runners, joggers, bikers, and their pets. 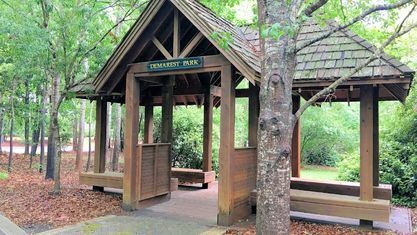 In addition, Demarest Park, a community park just for residents, is an open space perfect for picnics, games, and other activities. 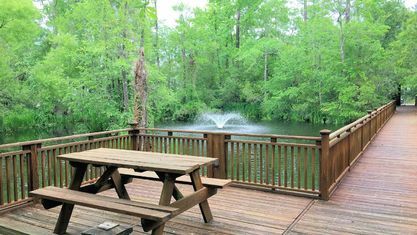 The park has a view of a stunning pond. 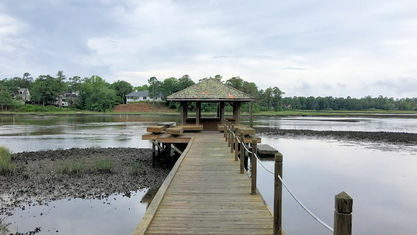 A boardwalk extends from the shoreline, allowing residents to get closer to the water without getting in it. 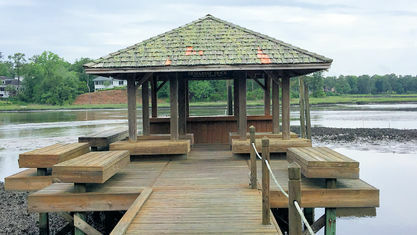 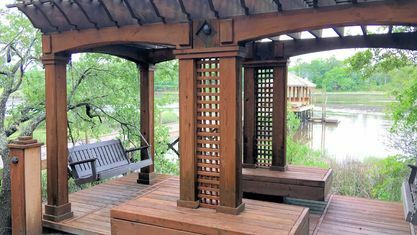 A small dock also allows for launching small craft such as kayaks or paddle boards onto the pond. 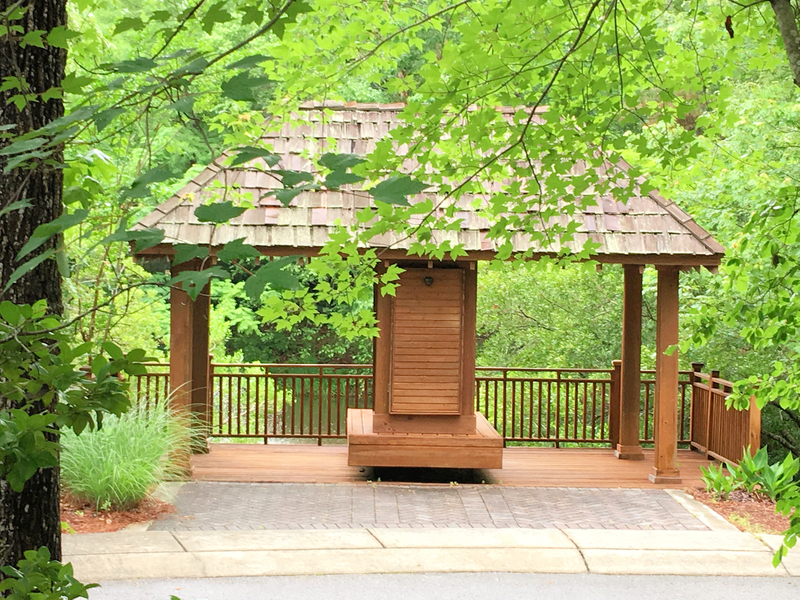 A large wooden fence encloses the community pool with a pergola leading to the gated entrance. 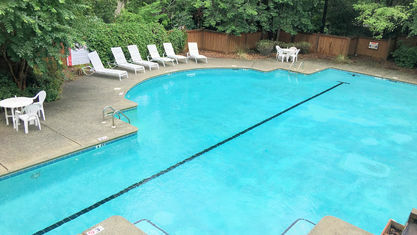 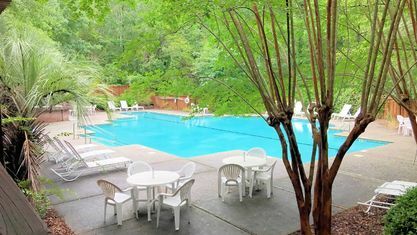 The large pool has plenty of lounging space, including a small entertaining area for parties. 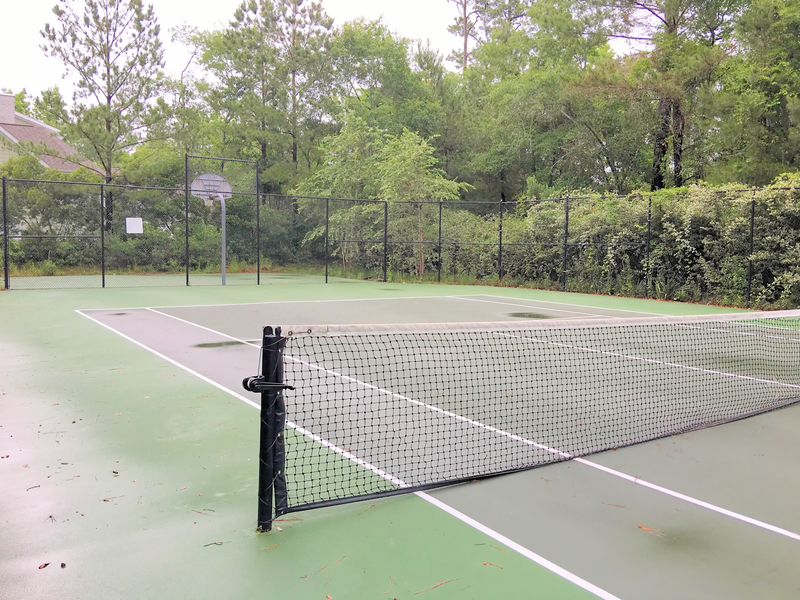 Demarest Landing’s clubhouse, tennis courts, basketball courts, and picnic areas are also located on the same road. 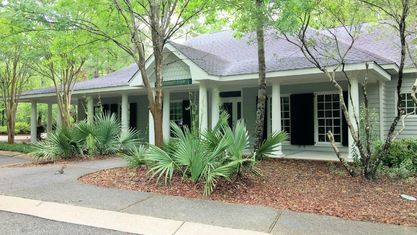 The Wilmington area has many schooling options. 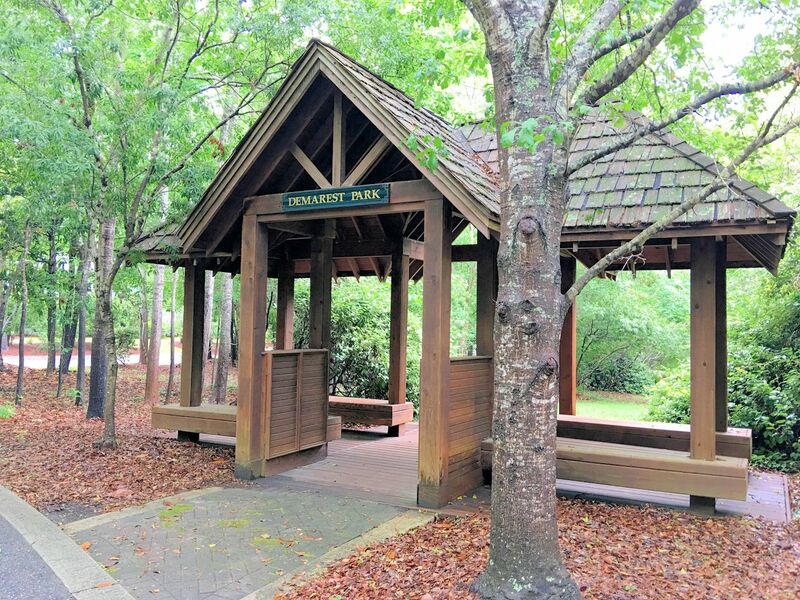 The county determines school districting. 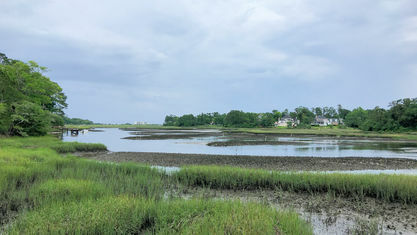 Most of Demarest Landing falls within Ogden Elementary, Noble Middle, and Laney High School’s district. 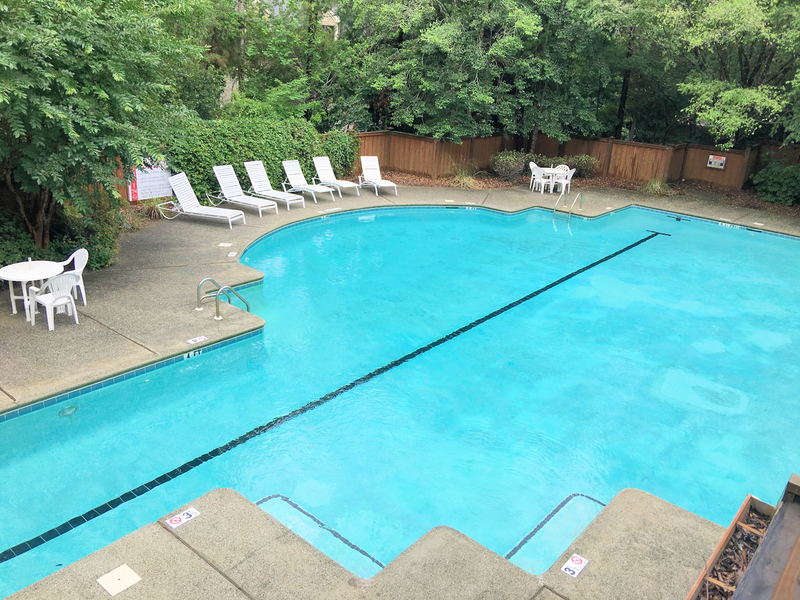 However, it is best to verify this with each property to avoid any mistakes. 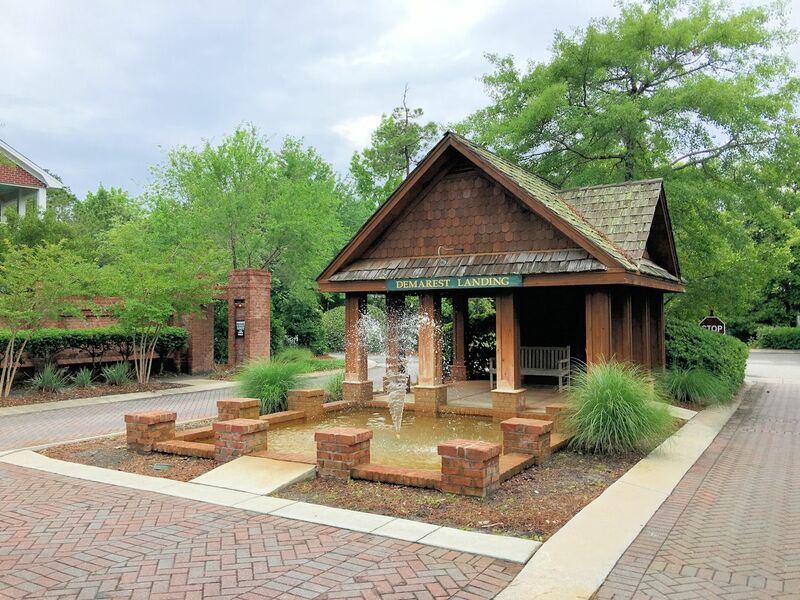 The New Hanover County school board has an easy-to-use tool for verifying school districting. 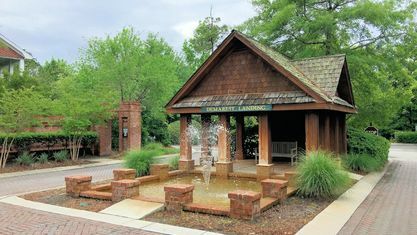 There are also many private school options in the area. 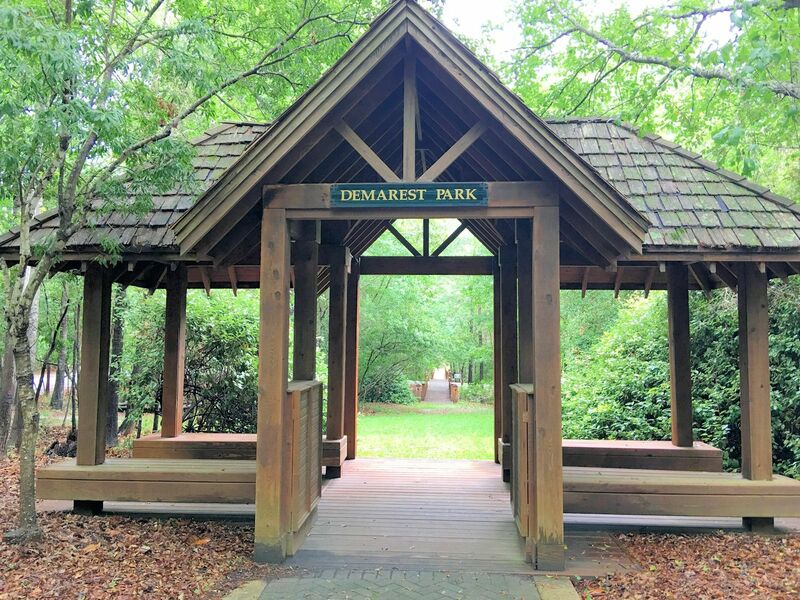 Demarest Landing’s layout enables residents to walk, run, jog, or bike around their community freely and safely. 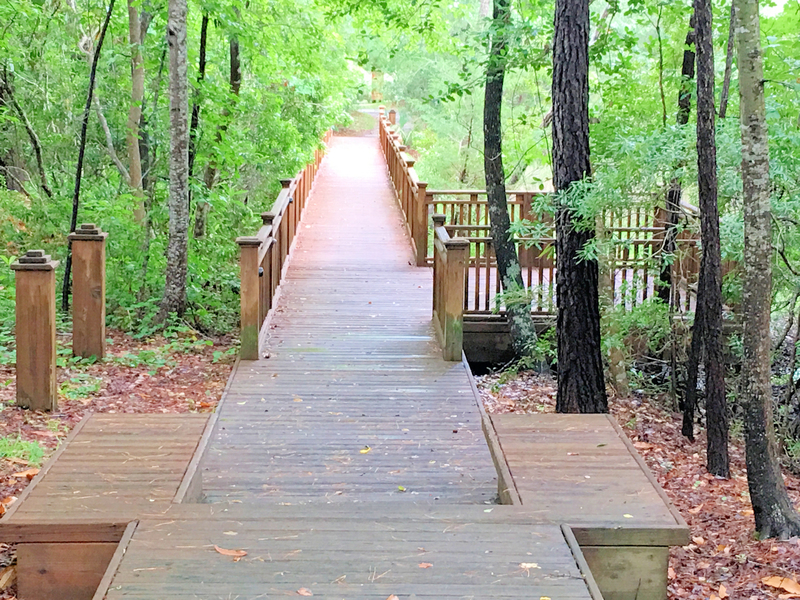 The community’s paths, trails, and sidewalks aren't just great for exercise but form safer routes for pedestrians and bikers. 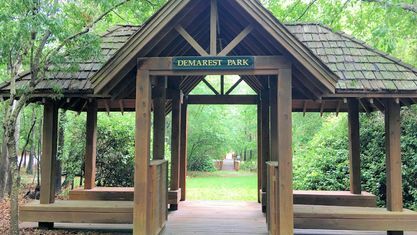 While great for strolls and runs, the trails provide quick, easy, and protected access to Demarest Landing’s amenities. 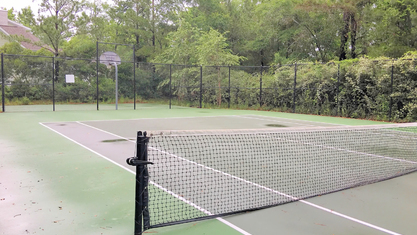 If you’re looking for a community where amenities are plentiful, nature is treasured, and the homes are stunning, begin your search with Demarest Landing. 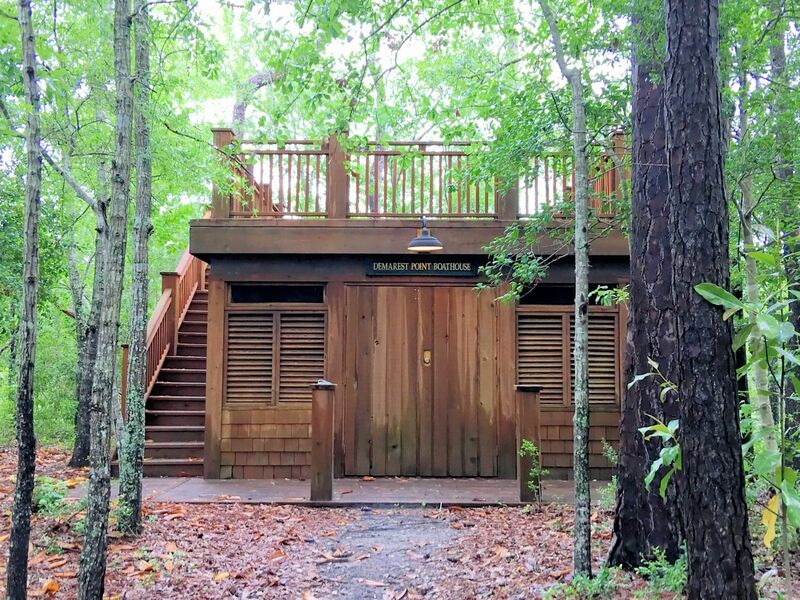 Contact the Cameron Team today for more information or click “Let’s Chat about Demarest Landing” above. 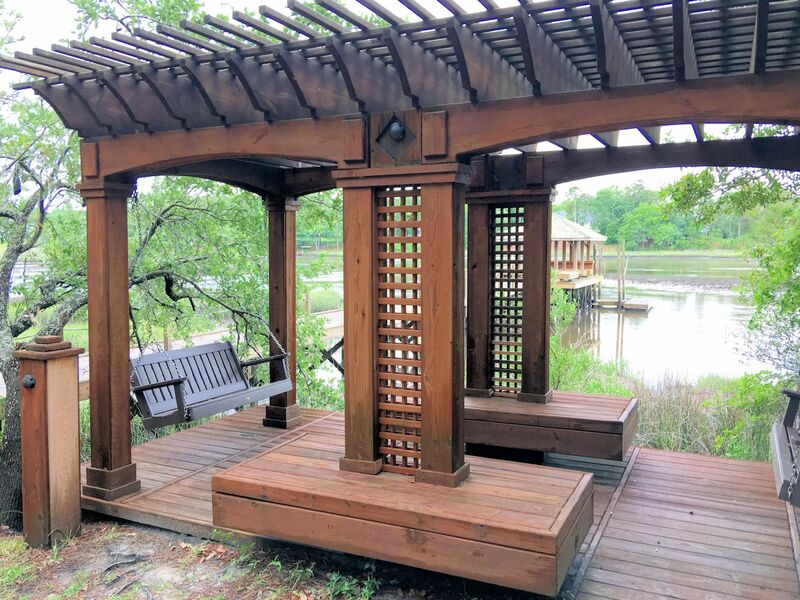 View our selection of available properties in the Demarest Landing area. 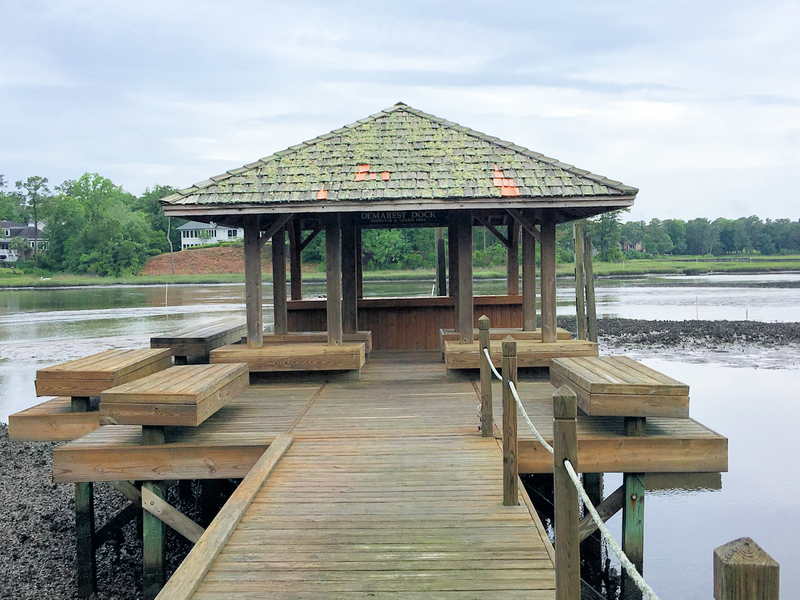 Check out the latest demographic information available for Demarest Landing. 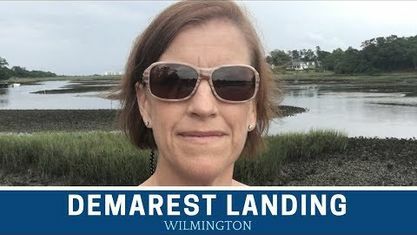 Get to know Demarest Landing better with our featured images and videos. 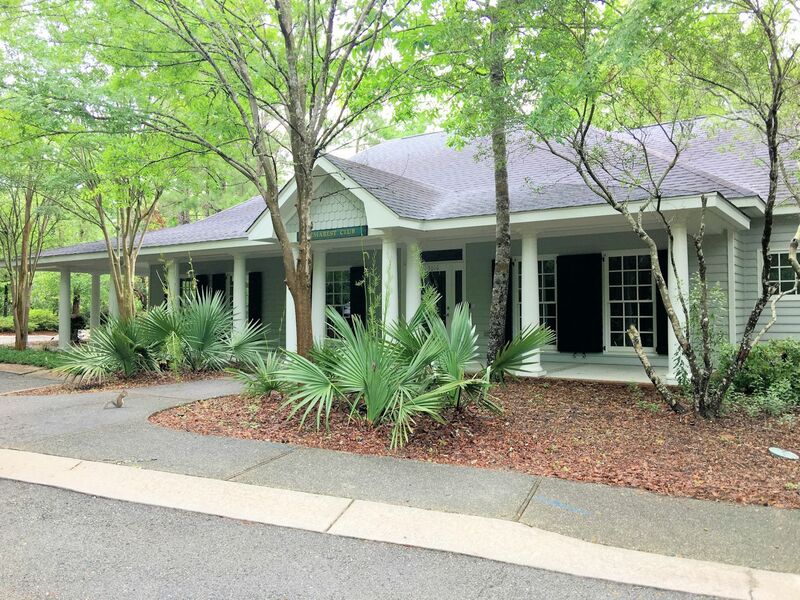 Learn more about schools near Demarest Landing complete with ratings and contact information. 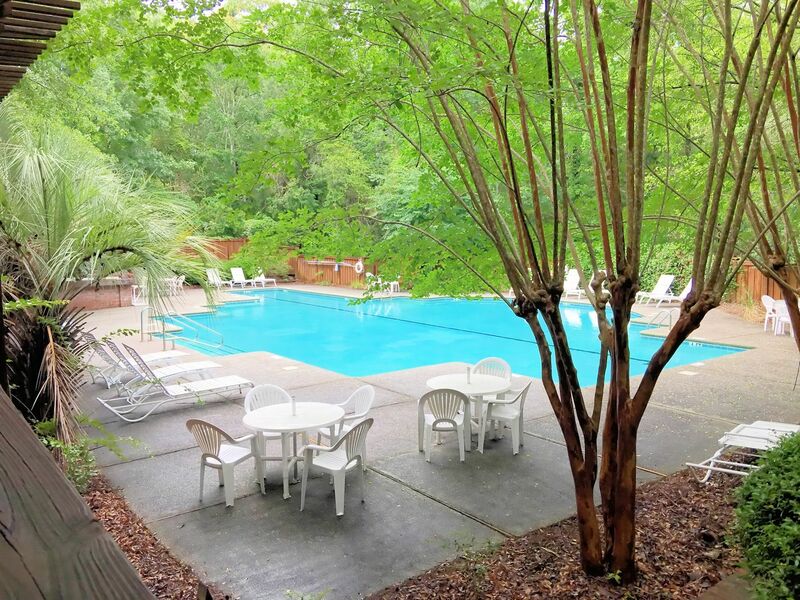 Browse through the top rated businesses in the most popular categories Demarest Landing has to offer.